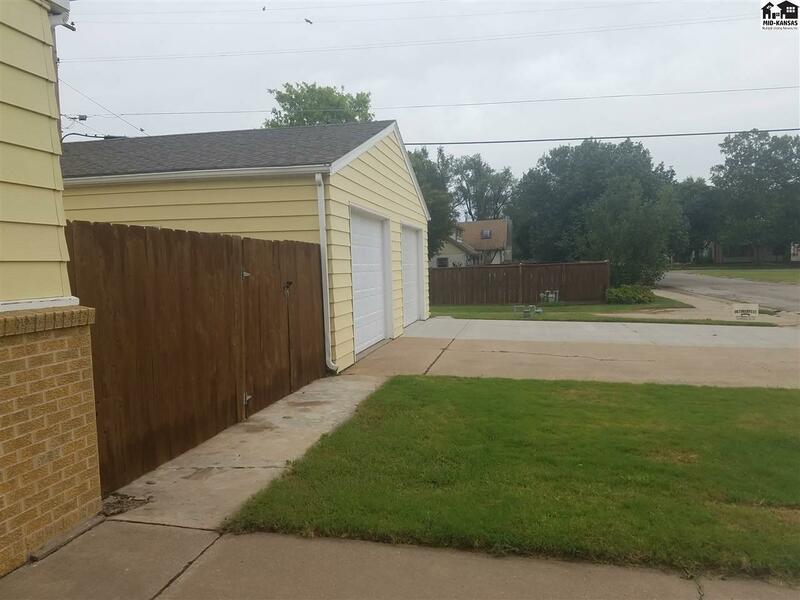 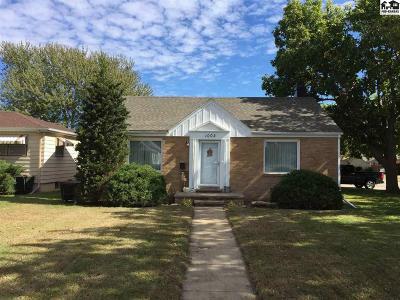 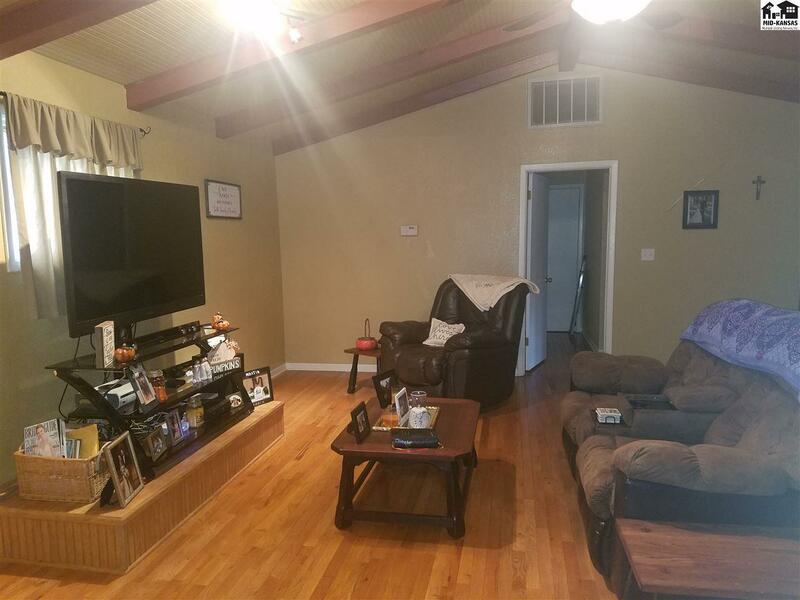 Brick home on corner lot with three bedrooms on the main floor. 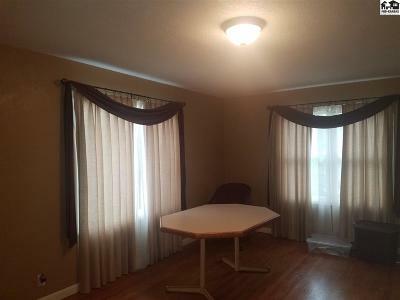 Main floor has large living/dining room. 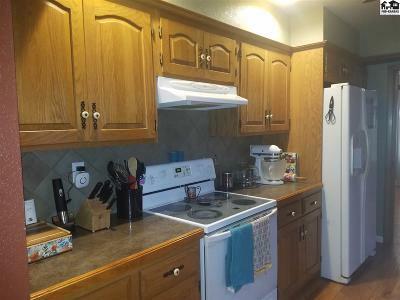 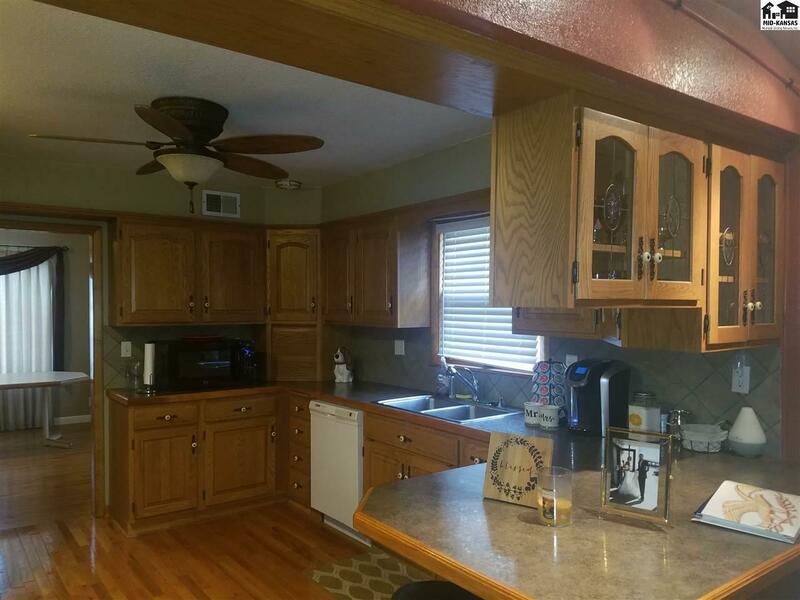 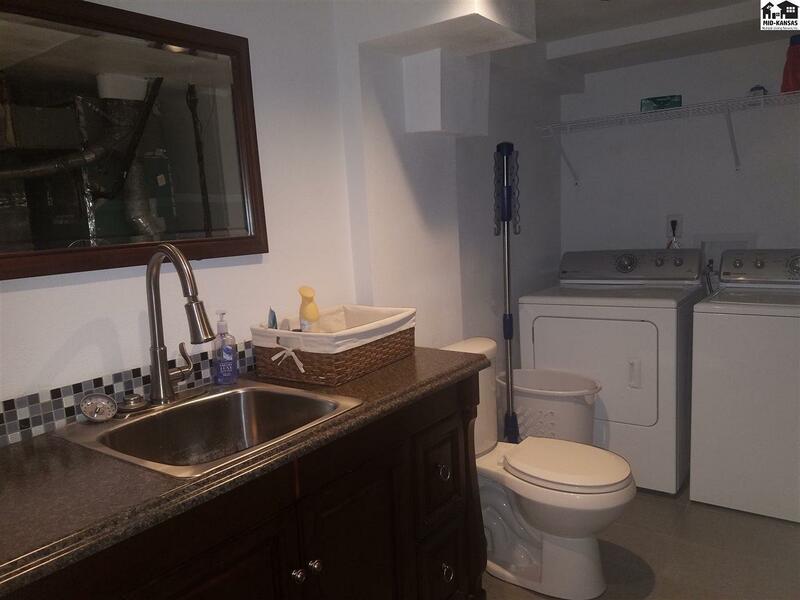 Kitchen with ample counter space with appliances included. 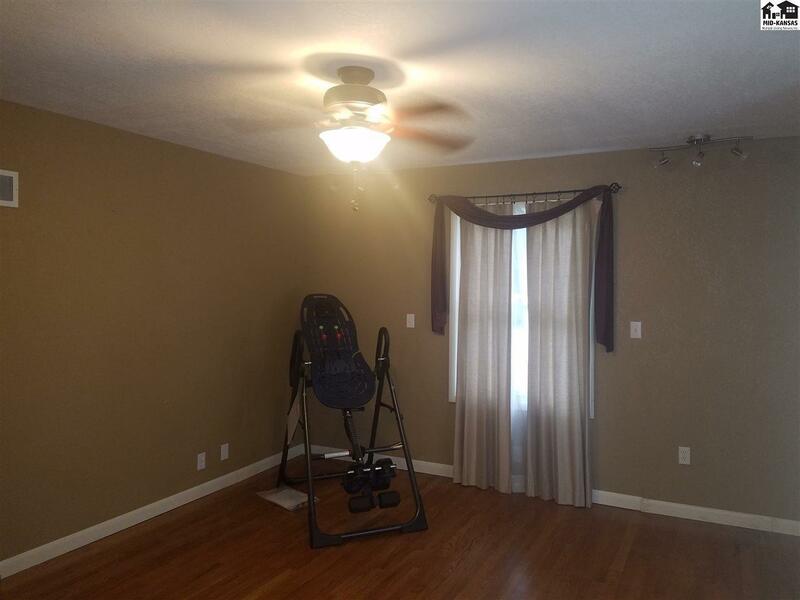 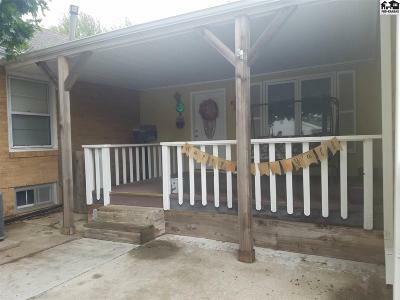 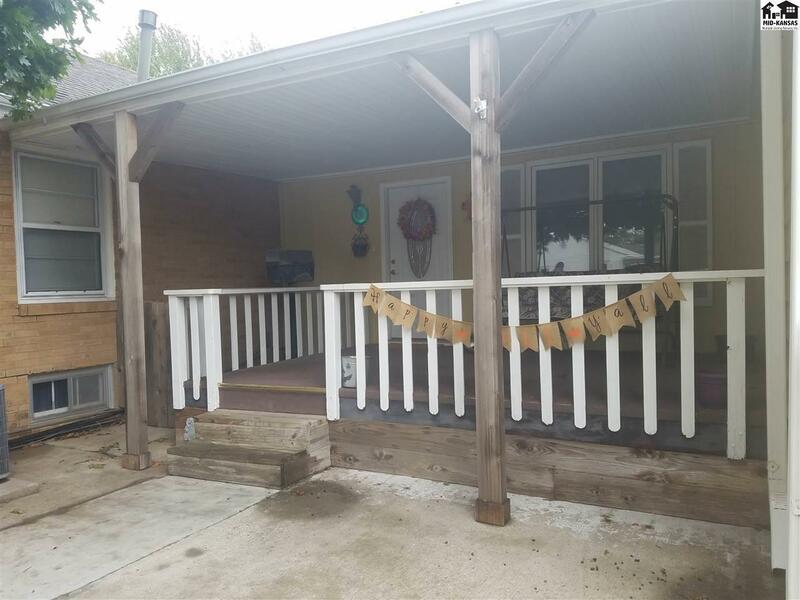 Main floor has all wood flooring included in two bedrooms. 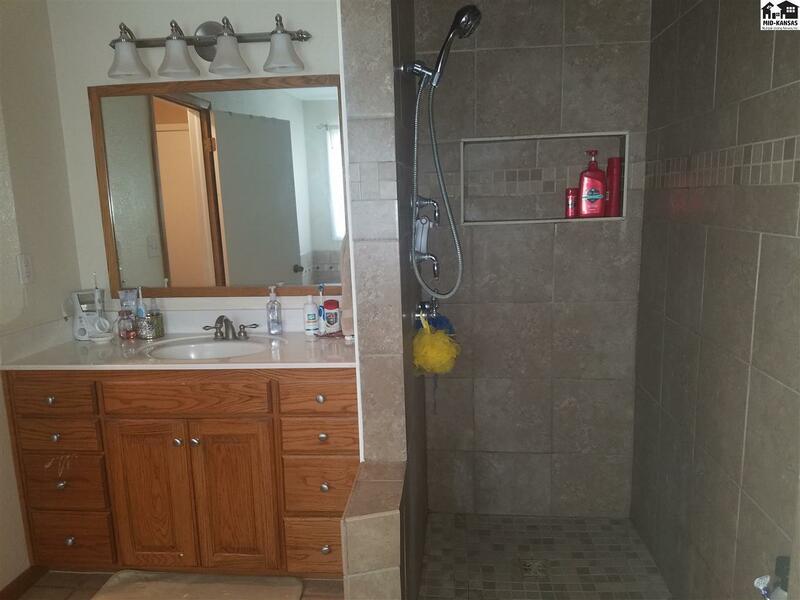 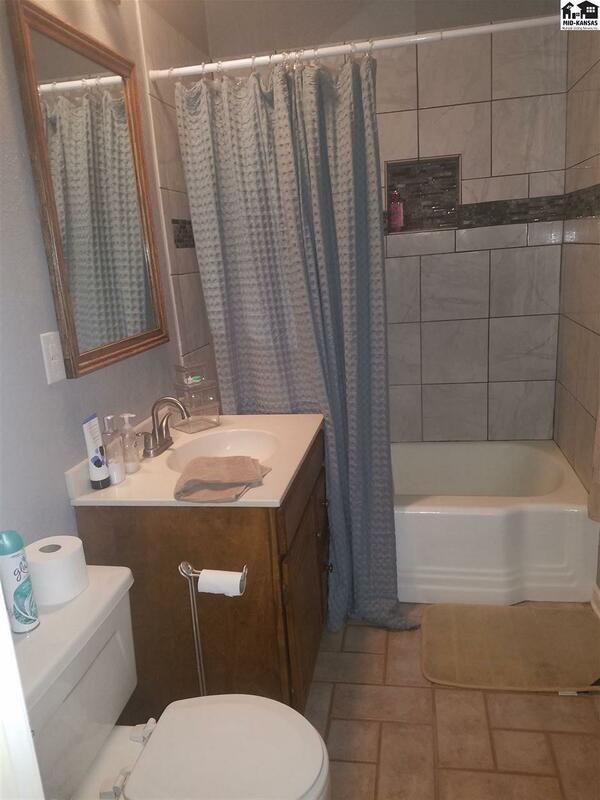 Full bath with tile flooring. 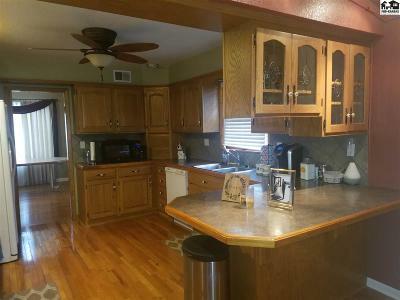 Off kitchen is a Spacious Great room for entertaining. 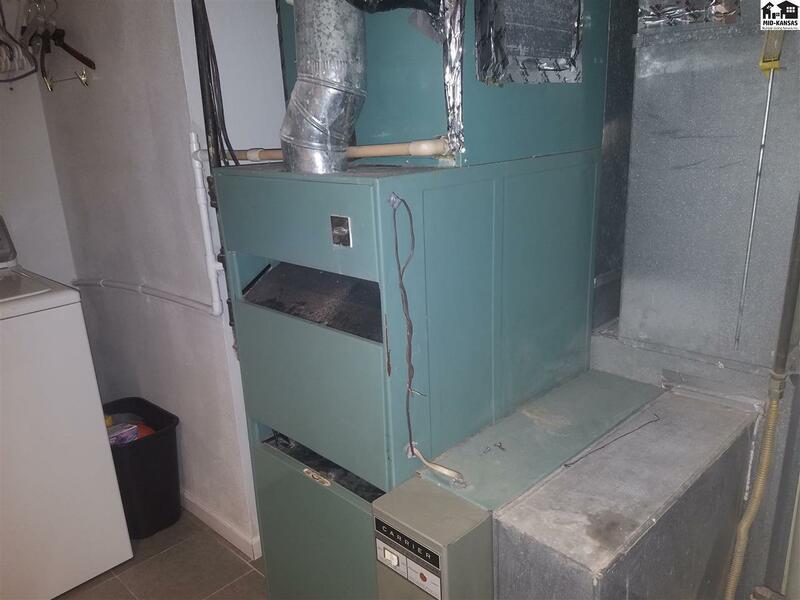 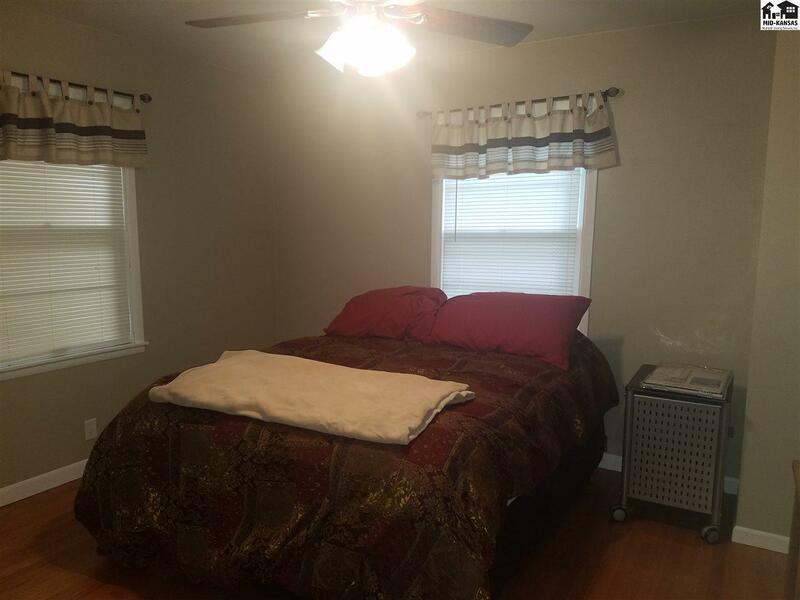 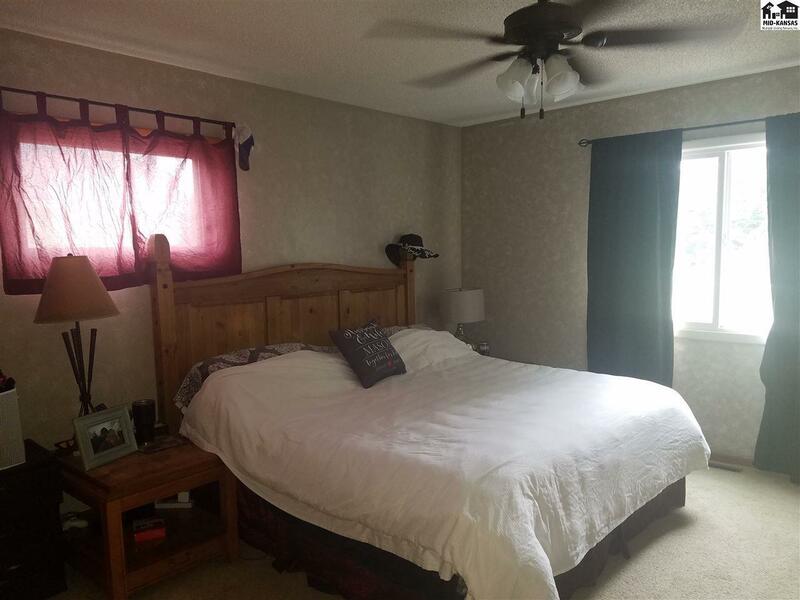 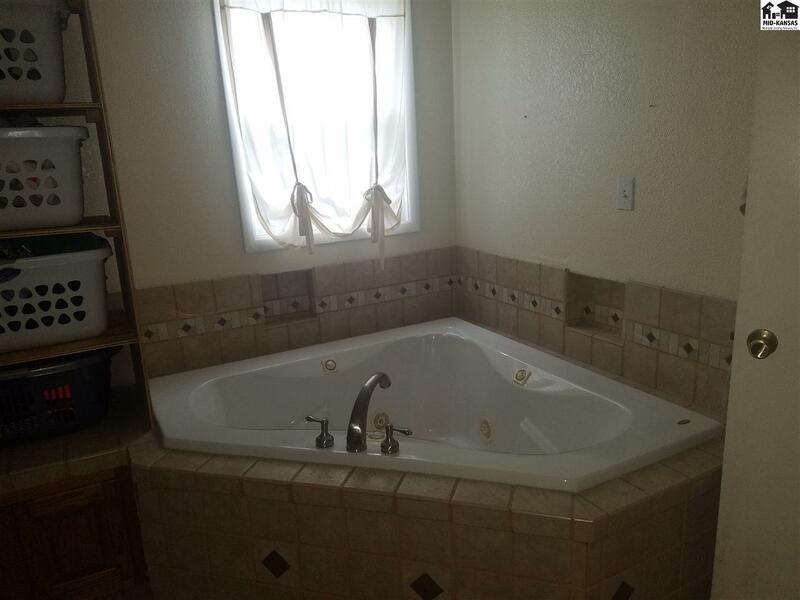 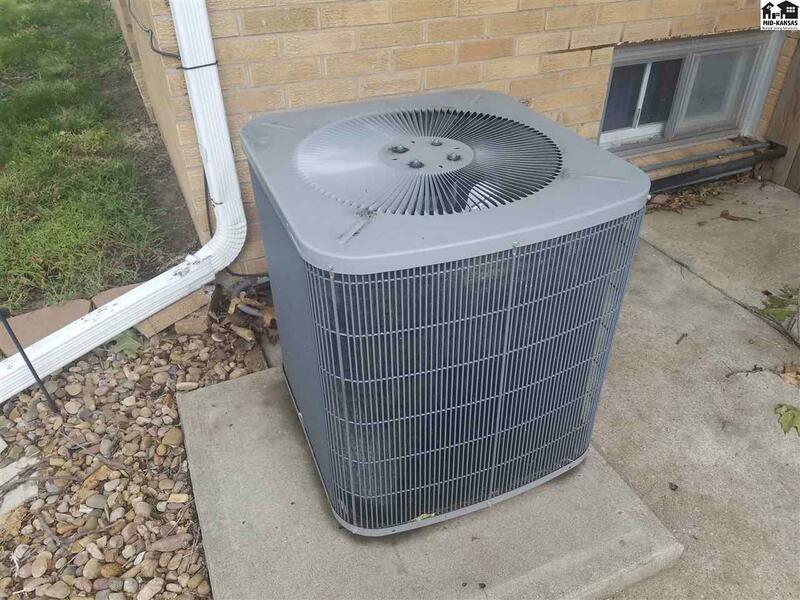 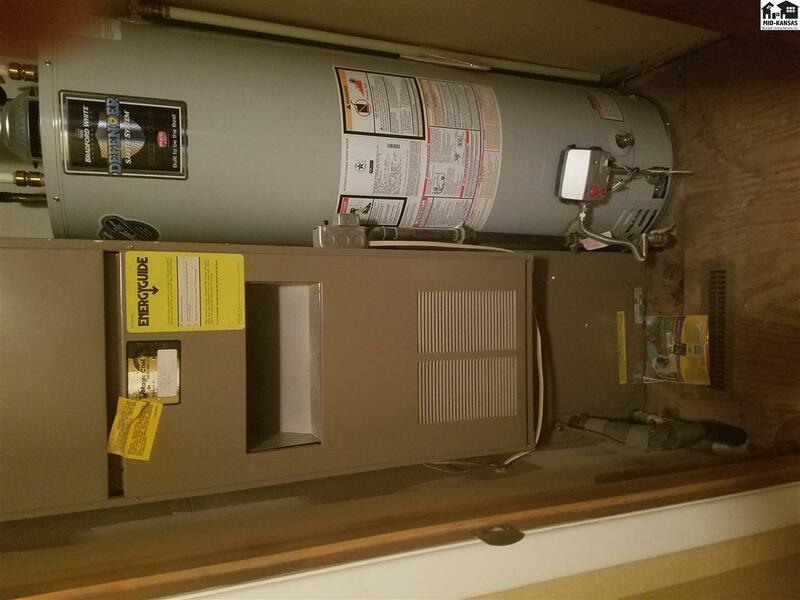 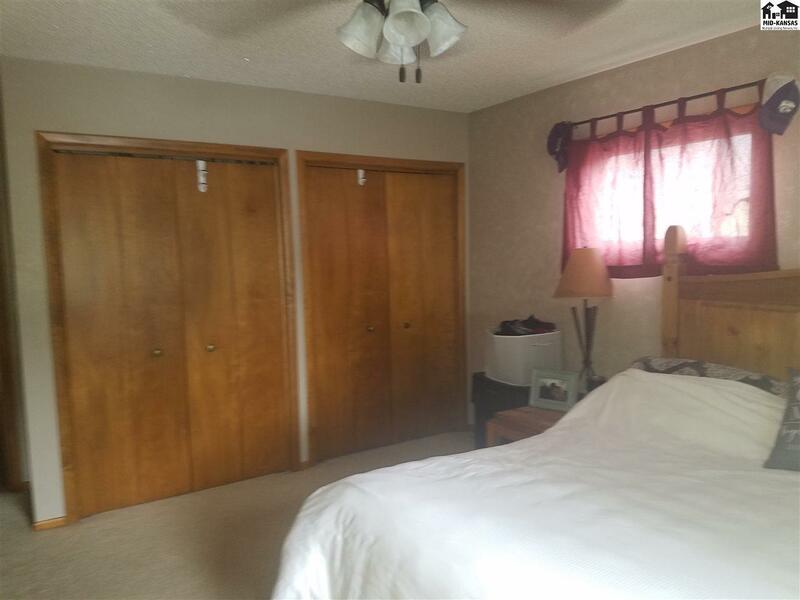 Master bedroom with carpet and master bath with jacuzzi tub and seperate shower, with tile flooring.. 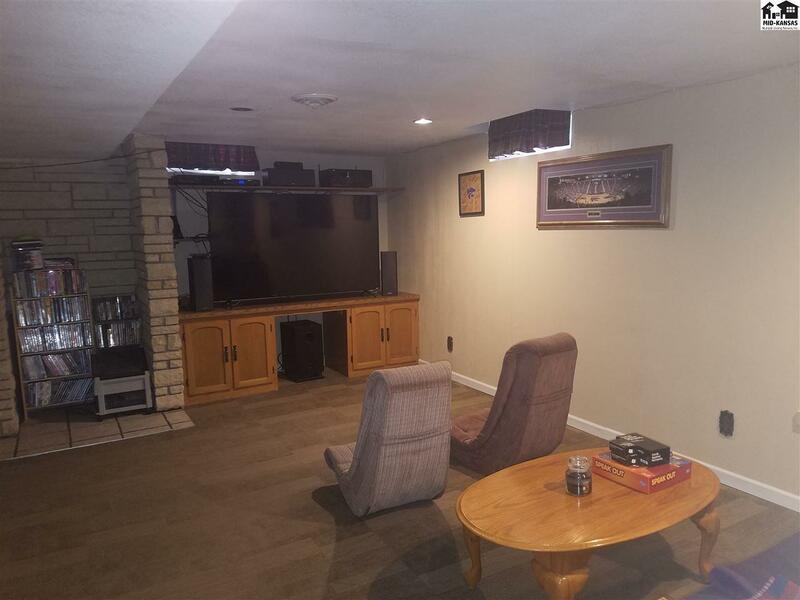 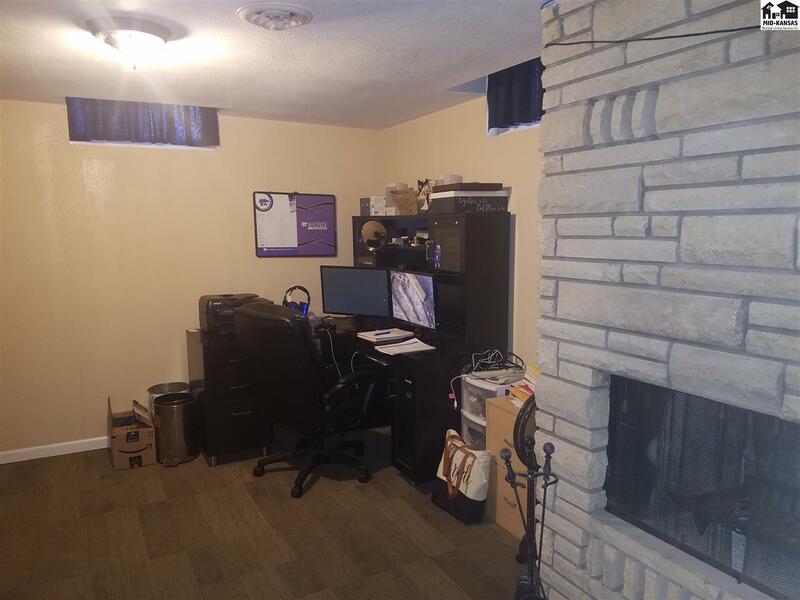 Partial Basement: Carpeted area in family room with gas fireplace and another room for office. 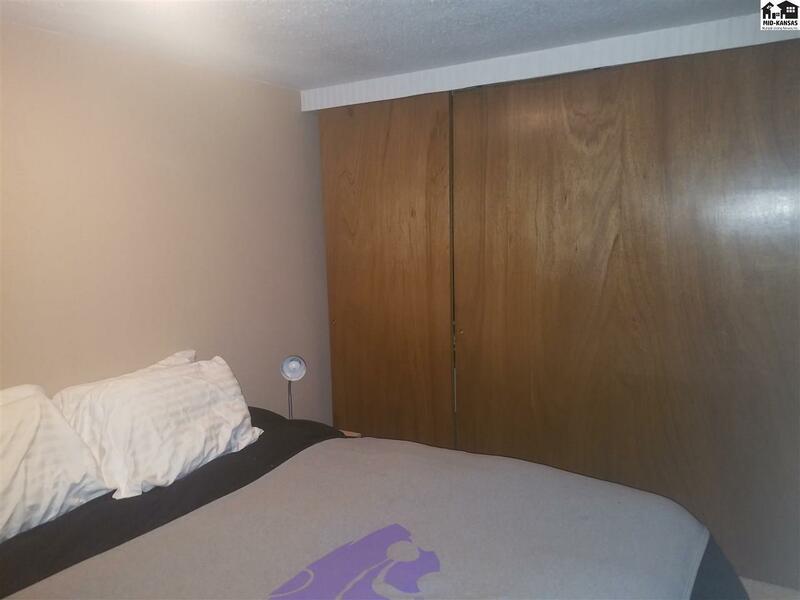 Extra bonus room/ bedroom with lots of closet space. 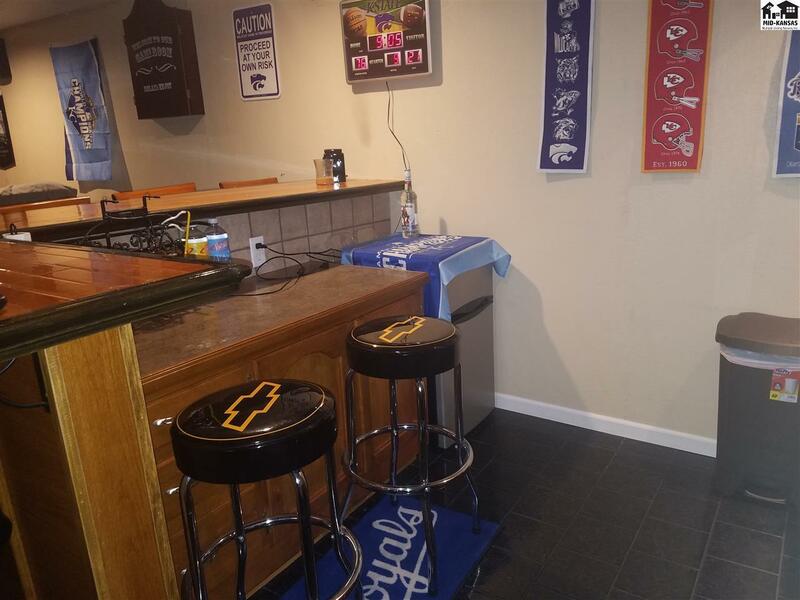 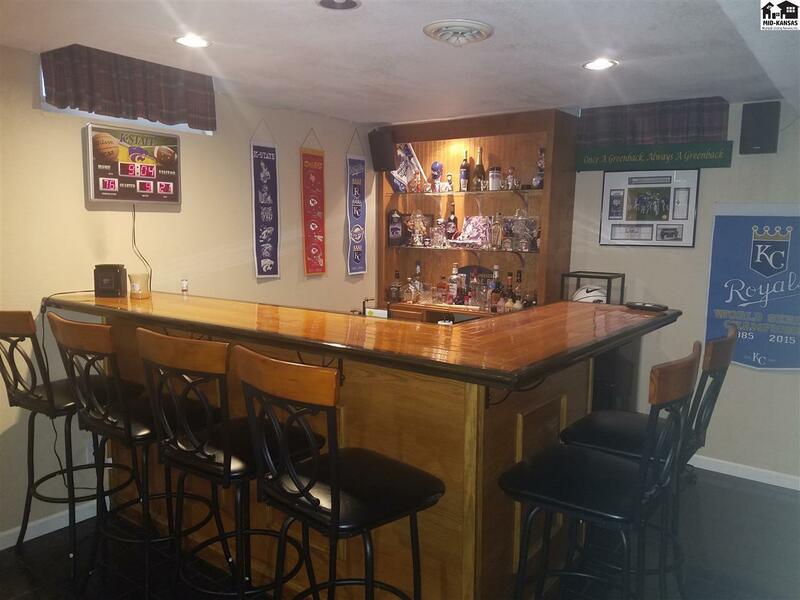 Nice built in bar for great entertaining. 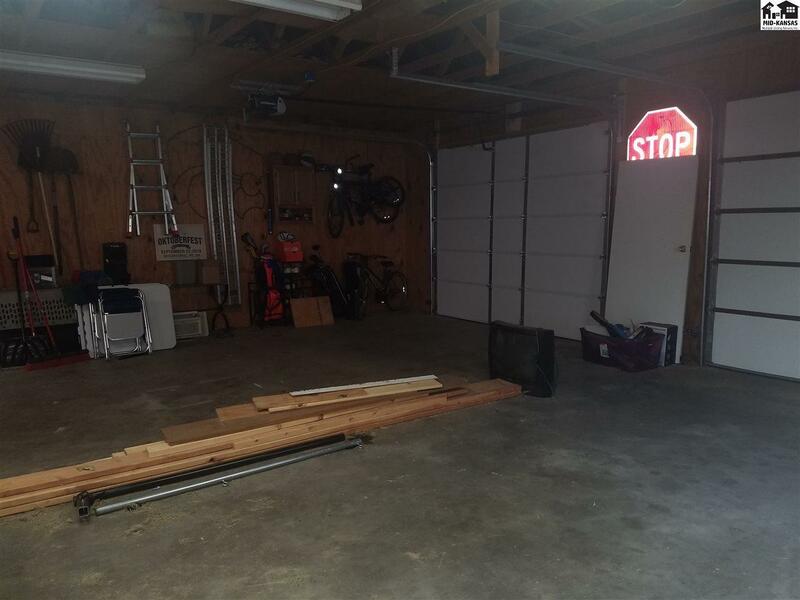 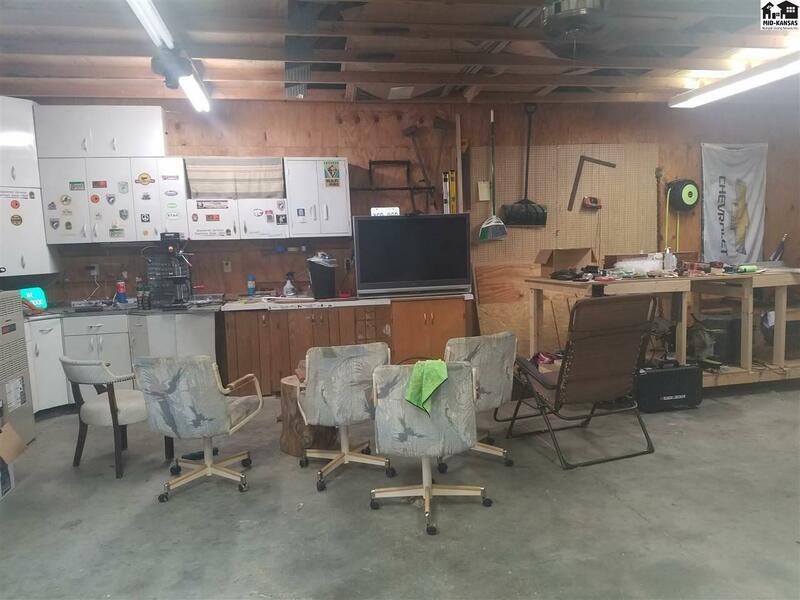 36x30 double car garage with work bench. 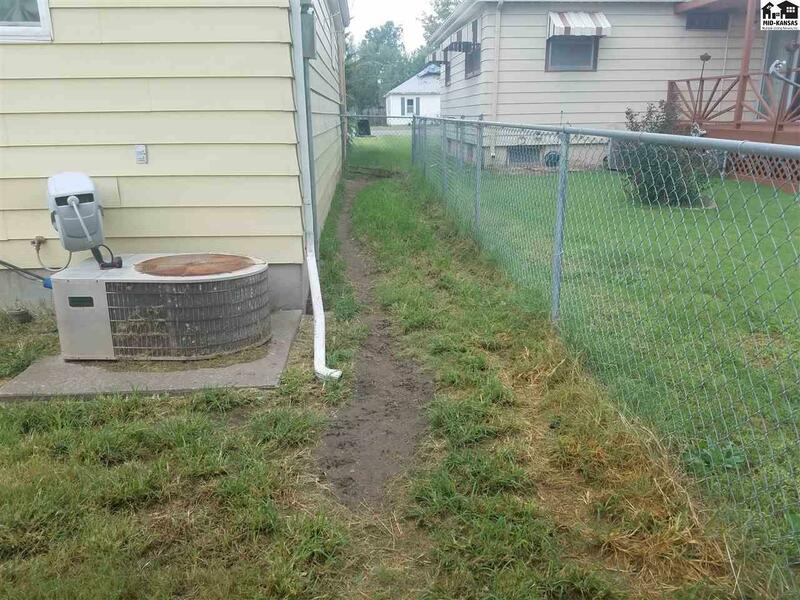 Under ground sprinklers in front yard only.